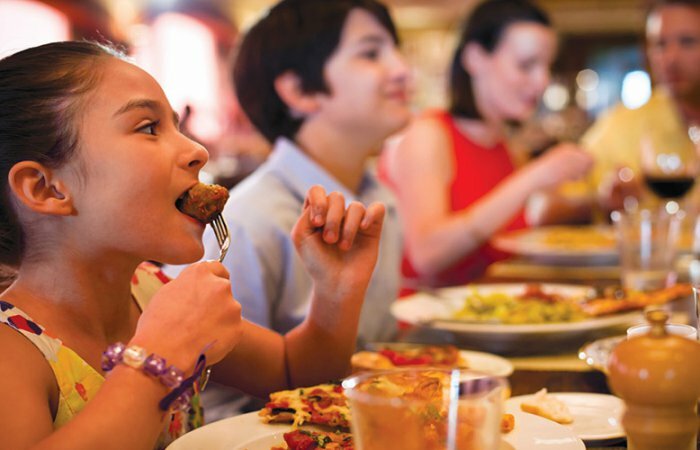 Our Brasserie restaurant makes all food fresh to order, so catering for children is no problem. On the children’s menu are burgers, fries, pizzas and some healthy options too! 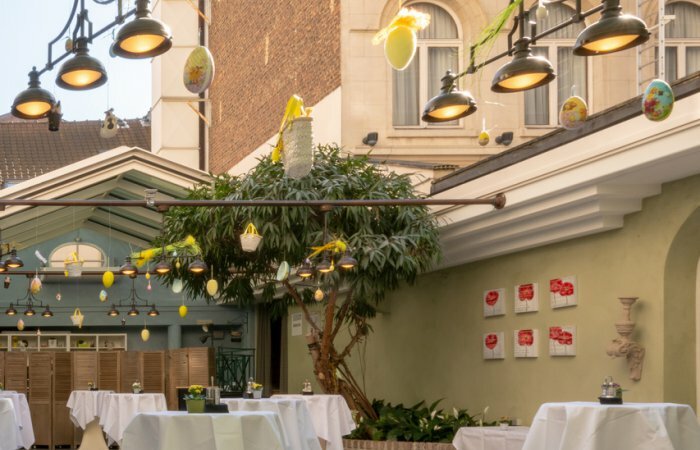 Enjoy our tasting menu for only 190 eur pp and end the year paying homage to your palate in our family hotel Hotel Leopold Brussels EU. Surrounded by a Christmas atmosphere and the best company, you will enjoy the best Belgian gastronomy prepared by our chef. 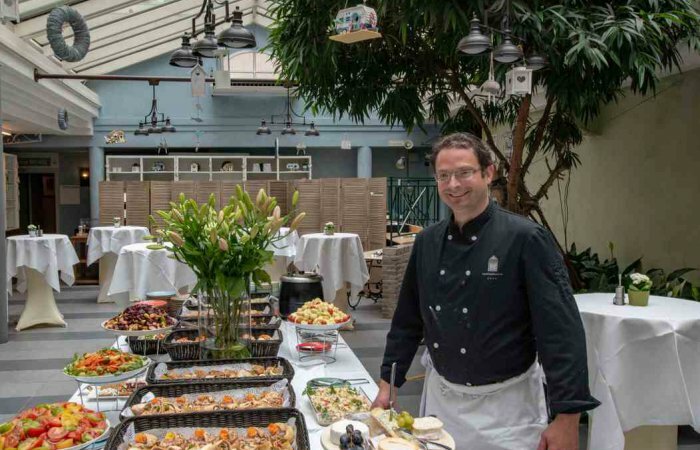 The Leopold Hotel Brussels EU and all our staff are committed to offering a wide range of food options for all of our visitors. We pride ourselves in the quality of our services and provide menu selections for all. 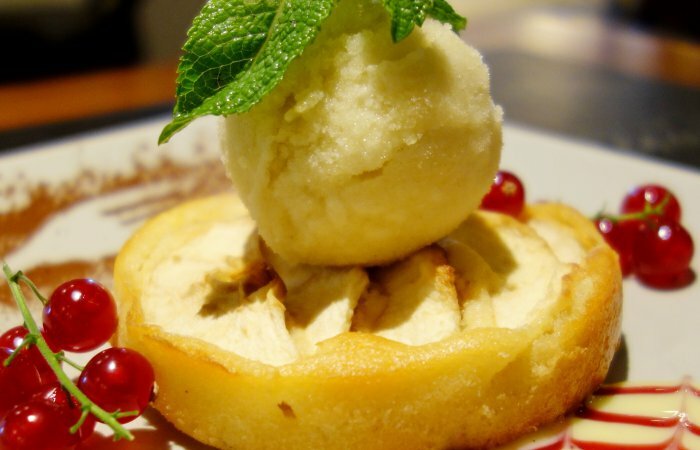 We also offer options to those with lifestyle dining requests or special dietary requests. 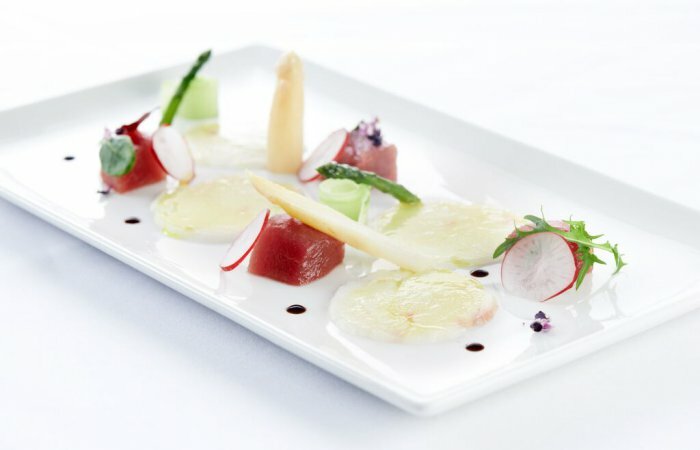 Guests should make a note of any special dietary requests at the time of booking their dining or hotel reservation. 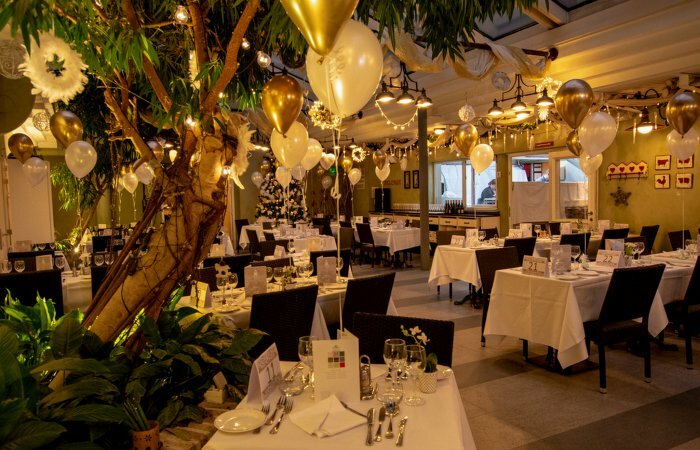 However, the Leopold Hotel cannot guarantee that allergens may not have been introduced during another stage of the food chain process or during preparation. 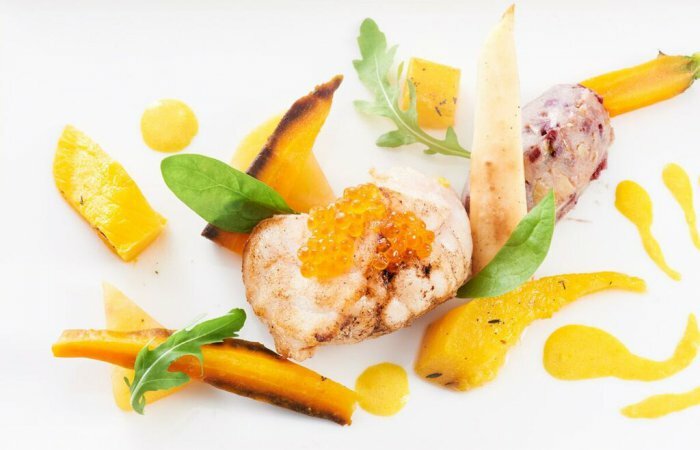 Do not hesitate to contact us should you wish to know the list of ingredients used in a particular dish from our Menu. Our list is available in French only, but we would be more than happy to provide you with an English translation. As we make everything fresh we can create something special - food from your own country, something Belgian, hot and cold dishes, gastronomic or just some sandwiches...what would you like ? 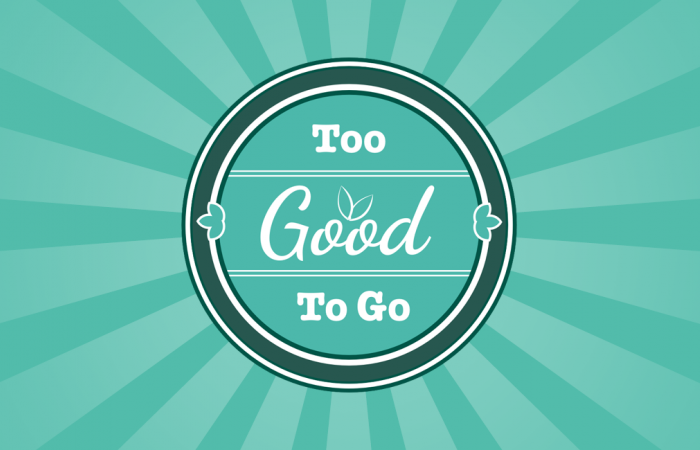 We have teamed up with Too Good To Go to make sure we cut down on our waste food. At the end of breakfast, anything that has not been used is offered to our partner Too Good To Go and with the use of their app and a few EUR people can come with their own box and pick up what is leftover - this really is a win win !